Groom your pet with gentle ingredients that help him stay fresh naturally. 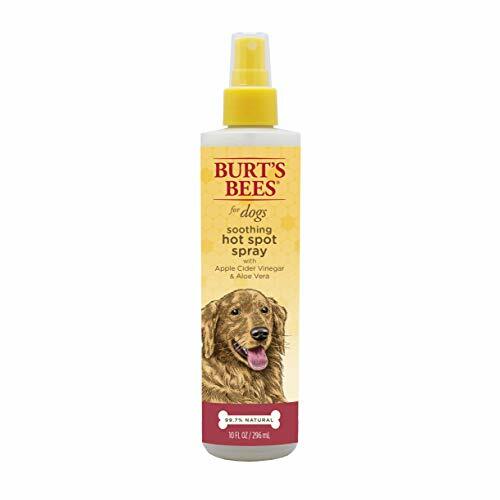 Burt’s Bees Soothing Itch Spray for Dogs is made with some of nature’s finest ingredients for your peace of mind and a calmer pup. 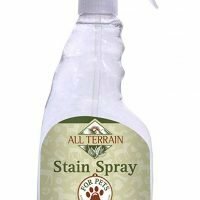 Free of colorants, this spray is pH balanced for dogs and infused with honeysuckle to soothe your pet’s dry, itchy skin. 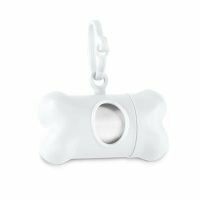 Gentle spray with soothing honeysuckle to help when your pup has dry, itchy skin. Honey, oatmeal, and honeysuckle provide relief when your loved one needs it the most. pH balanced formula specific for dogs as their skin is much less acidic than humans. It helps avoid over-drying their skin which leads to redness or flakes. 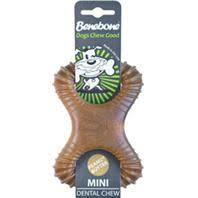 Easy to use, simply spray all over your dog from behind ears to tail and let dry. 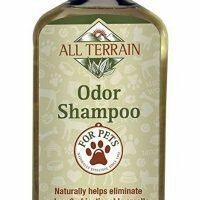 No colorants or sulfates, providing peace of mind and a happy pup and parent.